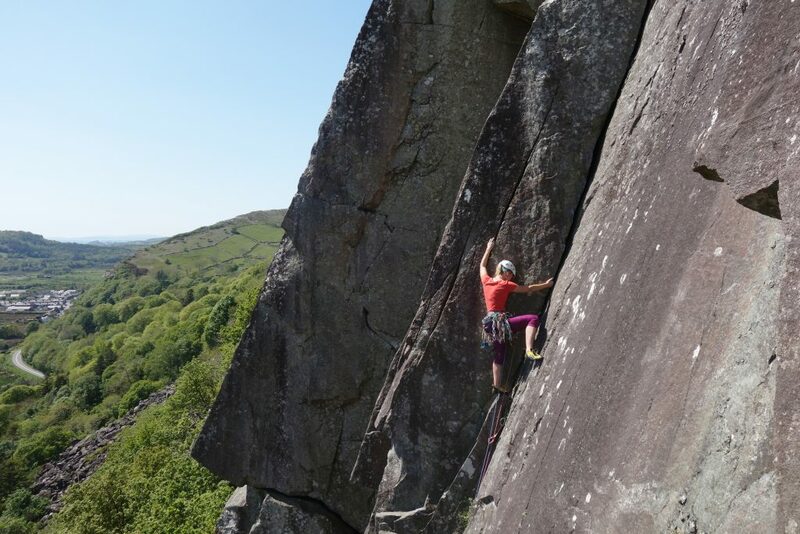 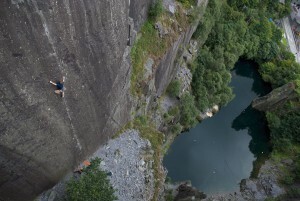 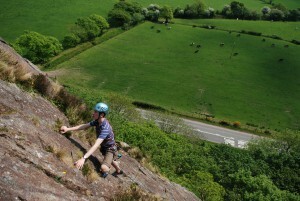 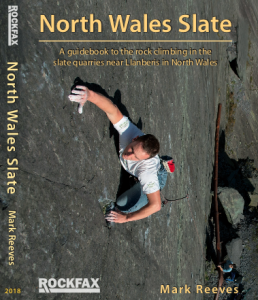 Snowdonia Mountain Guides specialise in all different type of rock climbing courses whether it be introductory courses to sports or trad climbing. 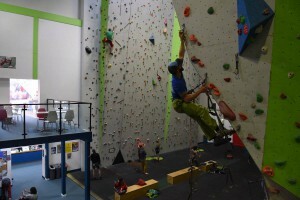 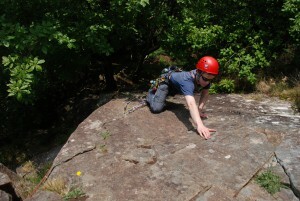 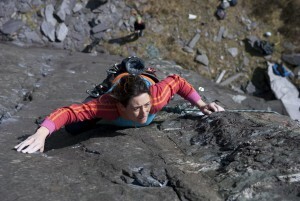 We also offer bespoke coaching course through our performance rock climbing and lead climbing coaching. 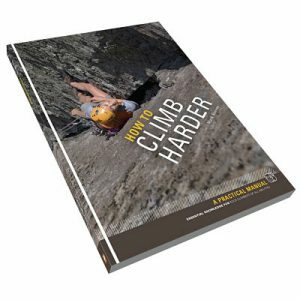 These courses will help you develop your climbing both in terms of learning greater skills to minimise the risks of climbing and refined technique and tactics to improve your climbing. 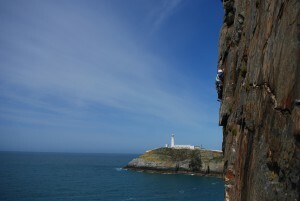 We also offer some very specialised courses for climbers in the form of rope and improvised rescue courses for rock climber, how to big wall climb for those wanting to visit Yosemite and scale gigantic cliff and finally Sea Cliff climbing course for those who wish to develop the skills to safely climb on some of the best but most demand cliffs in the UK like Gogarth. 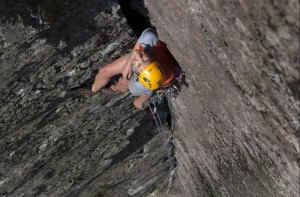 We also run some short guided holiday across the UK to climb routes like the Old Man of Hoy and other historic routes. 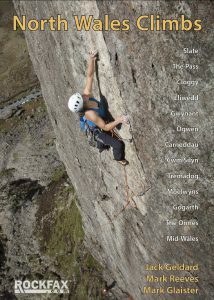 If you’d like to see what hot rock holiday we off then visit or sister site. 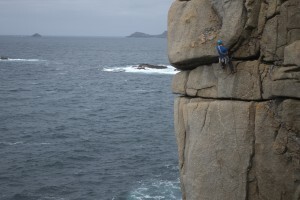 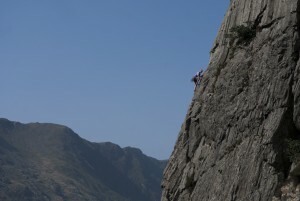 Experience of outdoor rock climbing.